Absolutely one of the best 7.1 Acres , Beautiful Acreage , Flat property , ready for Development in Columbia County . Perfect for Retail Shops , Restuarants , Hotel , Medical Complex such as Rehab Center , Dr. Offices , Nursing Facilities or other related Medical Facilities , Office Complex , Continuing Education Complex , Perfect for Cyber Command Facilities and Support Companies , and other commercial businesses . 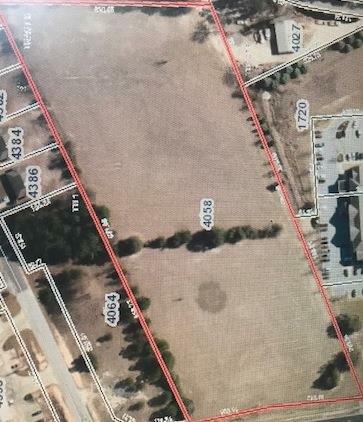 This property Has 880 ft of Frontage on Jimmie Dyess Pkwy ., !/4 mile from I-20 and approximately 3 or 4 miles to Ft. Gordon Gate 1 .